Jaya Grocer, a premium supermarket chain in Malaysia, has jumped into the Milo Energy Cube hype by making the product available in its stores. The Milo Energy Cube (137.5g) is selling for a price of RM 19.90 (USD 4.66) at the Jaya Grocer Mid Valley outlet. 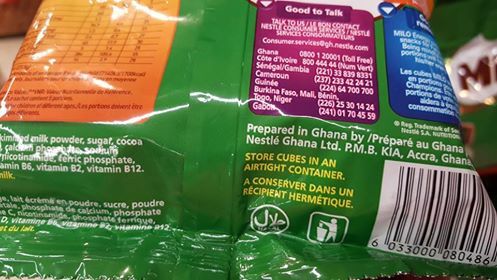 The Milo Energy Cubes are made in Ghana and are certified halal. Each pack has 50 cubes. Sellers on the B2C platform 11Street.my are selling the Milo Energy Cubes for RM 25 to RM 43.90 per pack each with 100 cubes. 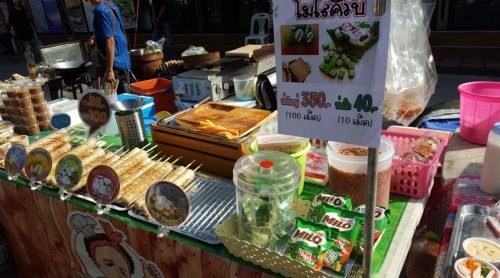 The popularity of Milo Energy Cube has spread to Thailand where even the street vendors are selling the cubes. I saw a street vendor selling Milo Energy Cube in a morning market in Bangkok targeting locals. The price for a pack with 100 cubes was THB 350 (RM 43.80) and a pack with 10 cubes was THB 40. 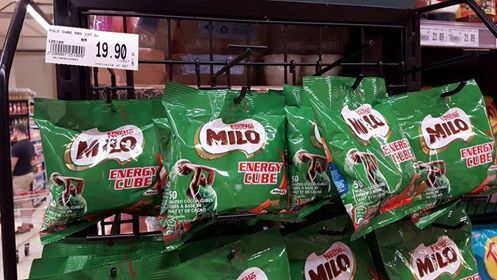 When Milo Energy Cubes are even available in brick-and-mortar stores, it shows the extend of the popularity of such cubes in Thailand and Malaysia. What can you buy with RM 1.00 nowadays in Malaysia?